The MTP Trunk Cable is designed for 40G (12 cores) and 100G (24 cores) optics direct connection and high-density data center applications; The original US Conec MTP connectors are fully compliant with the MPO standards. 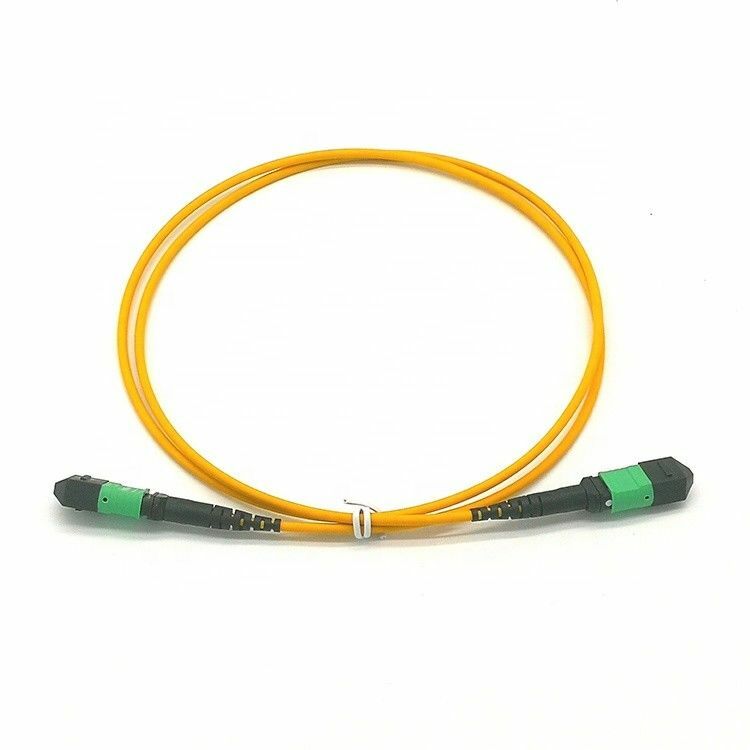 FIBERCAN Fiber optic cable meets RoHS and UL compliant, and all fiber patch cables connectors are 100% optically tested for insertion loss to ensure nice quality. 2. A polish type PC, UPC, APC. 5. B polish type PC, UPC, APC.